2018 – the number of malaria cases recorded between January had March had reduced by 90% from the previous year. The number of cases recorded between April and September had reduced by 70%. Most of the cases were due to the government relocating communities from a game reserve and placing them in a settlement in Moomba. 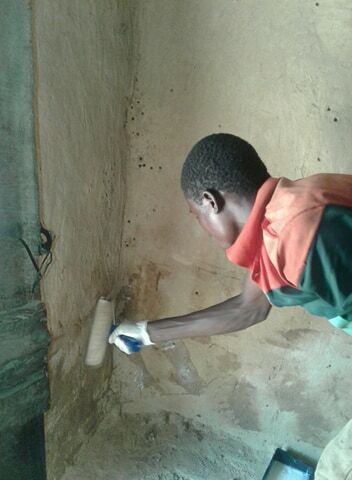 In April 170 dwellings were painted in villages in Nyawa Chiefdom using safe insecticidal coating. Up until the end of September no cases of malaria have been recorded. 2017 – 2018 advanced malaria products and mosquito nets were distributed in Moomba Chiefdom, where there is a high prevalence of malaria. In 2016 46% of the population were diagnosed with malaria. 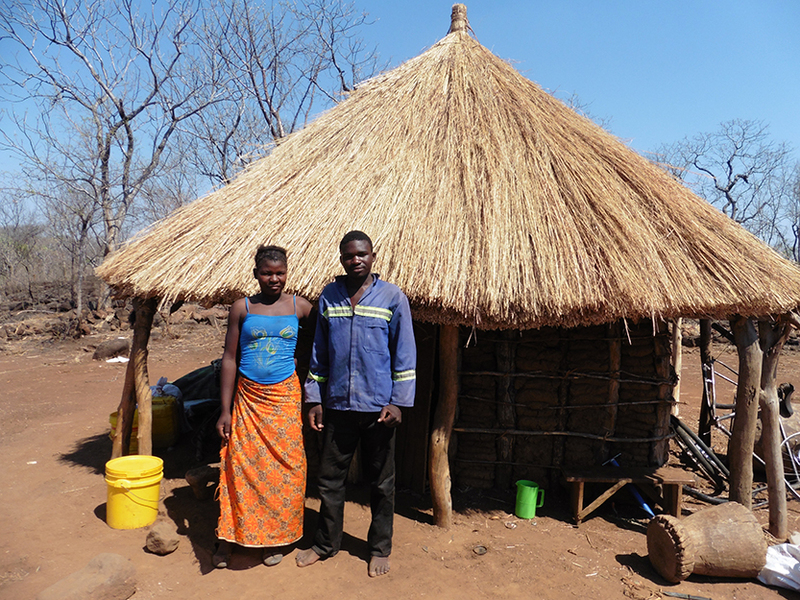 In addition to the mosquito nets 1,231 structures in 12 zones have been protected. Fourteen zones received larviciding. After the distribution of our internvention no new cases of malaria have been recorded from the 12 zones, The remaining two zones were coated in February. 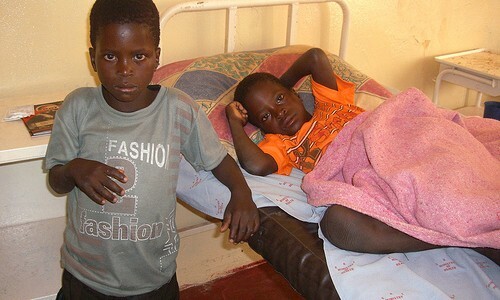 Between January and March the lowest ever cases of malaria were recorded in Moomba Chiefdom. In 2015 The Butterfly Tree was granted a full licence to import two safe new Malaria Prevention products, which could potentially save the lives of thousands of children in Zambia and beyond. The products are supplied by Vectorcide International. These products are far superior to ones currently used for insecticide residual spraying – IRS lasts for three to six months. Vectorcide is an insecticide coating which lasts for a minimum of two years. Larvicide granules, when placed in water, prevents the larva from developing into mosquito. They are safe and will notharm humans or animals. These products have been tested, certified and evaluated by the London School of Hygiene and Tropical Medicine and the Zambian National Malaria Control Centre and the National Research Centre. The Butterfly Tree worked with the Zambian authorities to perform field tests. We are the first charity in the world to use these products, and applications took place in November 2015. 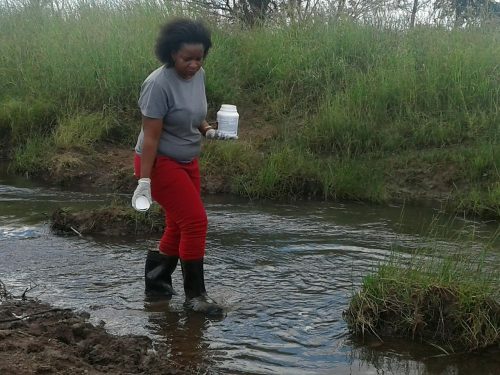 The insecticidal coating was applied to over 1,000 dwellings and the granules were placed in stagnant water in the same areas of the Mukuni Chiefdom, noted as having a high prevalence of malaria. The Zambian Ministry of Health has stated that these products are highly effective in fighting the malaria vector. 2016 – Mukuni Chiefdom reports the lowest number of malaria cases in the Kazungula District, with no new cases in areas where we applied the products other than from people who had contracted malaria elsewhere. 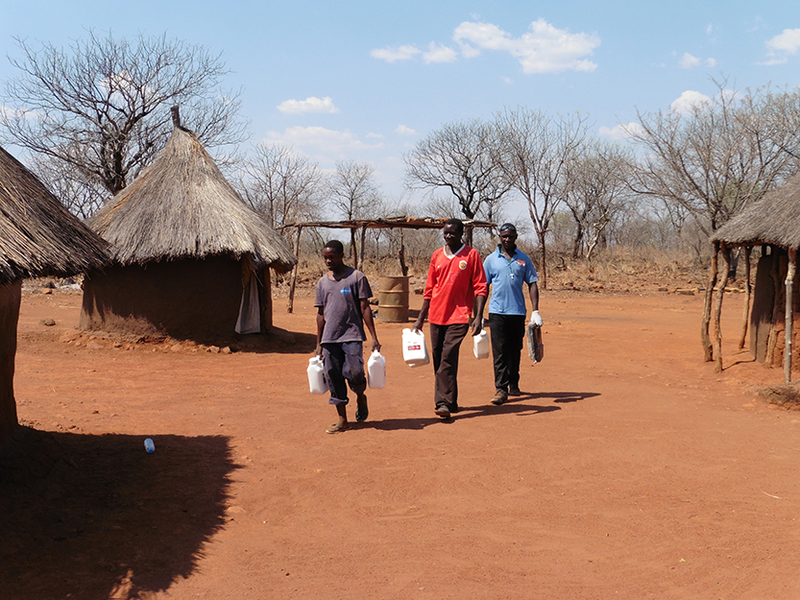 2017 – From October 2016 to April 2017 there has been only one case of malaria in the areas where we applied the Vectorcide coating, the carrier had contracted malaria while staying 80 km from his community. 16 months after application the coating is still effectively working. The Butterfly Tree’s aim is to distribute more of the products as part of their malaria prevention programme in areas where there is a high prevalence of malaria. Testimonial from Sibeso Maseka, Environmental Officer, Kazungula District.